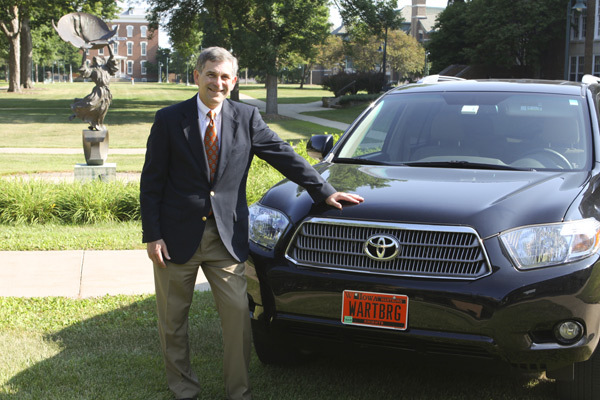 Why Should You Get a Wartburg College License Plate? Create publicity for the college! To give as a gift! More information and applications are available at the DOT Web site. Get your application sent in ASAP to be one of the first people on the streets with a Wartburg license plate!If you have questions, please call 1-800-772-2085 and ask for Renee Voves.